Google is widely recognized as the "world's best search engine" because it is fast, accurate and easy to use. The company also serves corporate clients, including advertisers, content publishers and site managers with cost-effective advertising and a wide range of revenue generating search services. Google's breakthrough technology and continued innovation serve the company's mission of "organizing the world's information and making it universally accessible and useful." 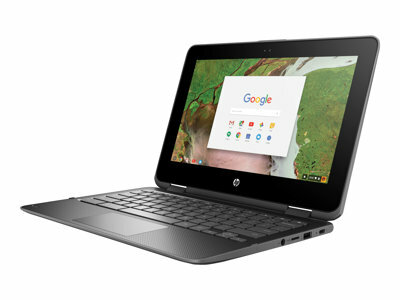 Watch this video to learn more about Chromebooks and what they can offer you. Learn more about Chromebooks at google.com/Chromebooks. Chromebooks are the #1 laptop sold to US K-12 Schools.1 They’re fast, easy to use and have access to the extensive library of apps in the Google Play Store. 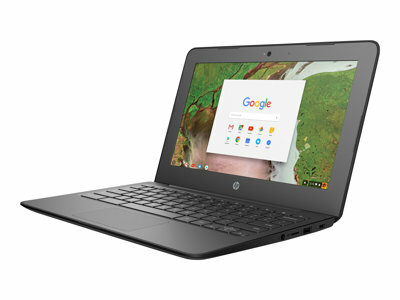 Designed to be flexible in both form and function, Chromebooks make education more immersive, access to information infinite, and turn any environment into a learning environment. Chromebooks are trusted by teachers and schools around the world with Google for Education accounts designed specifically for school systems. Take learning home with Chromebooks that give students access to the apps they know and love and long-life battery so students never have to stop learning. Whether you’re a team of 1 or 1,000, Chromebooks give you the tools to create, iterate, and innovate with others. 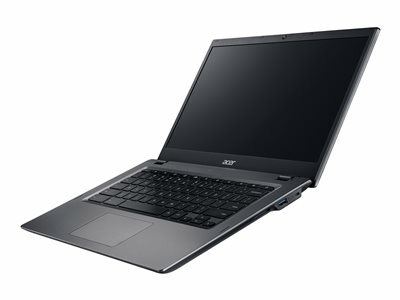 With a long-life battery, portable design, and seamless offline transition, Chromebooks make work easy for frequent travelers, office roamers, and remote workers alike. Fast, simple and secure, the Chrome browser and cloud-connected operating system enables a new generation of business devices for organizations of all sizes. And with the Google Play store and G Suite on your desktop, Chromebooks are equipped to fit seamlessly into your workflow.